InvisibleShield Glass is the next evolution in premium screen protection. 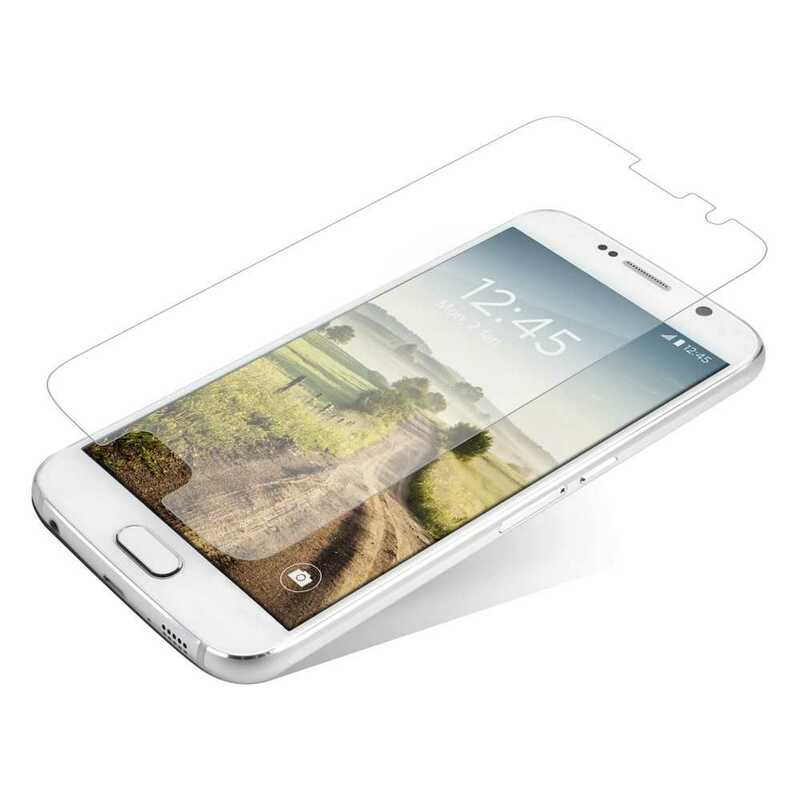 Made of high–quality tempered glass, it delivers maximum scratch protection while preserving crystal clear image resolution. In addition to unmatched protection, Glass maintains precise touchscreen sensitivity. It’s only 0.4mm thin and features a unique oil–resistant coating that repels natural skin oils so it’s always a breeze to clean. And speaking of easy, applying Glass is as simple as aligning it, pressing it, and watching it magically do the rest. All in all, Glass is the clear choice in screen protection.